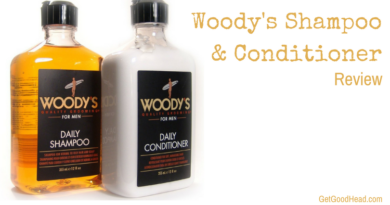 What’s The Best Styling Product For Men? We asked stylist to the stars, Justin Tyme, to give us the 411 on affordable, yet quality, men’s styling products. You don’t have to break the bank to have great hair. Often on set I am asked by both talent and crew “what’ a great styling product I can buy anywhere that doesn’t cost a lot?” My answer has always been Garnier Fructis ”Surf Hair” $6. Garnier has long been known for having great nature based hair and skin care. Surf Hair uses a unique Citrus and Ceramide blend plus lemon extract to give strong hold that is easy to work with on both wet and dry hair. For a sleek and shiny look rub a dime-sized amount to the hands and work into damp hair and style with a comb. The shine will fade over time and you can always reshape the product once it’s dry to add texture. If you’d like to immediately remove the shine and texture to the sleek shape, blow dry and comb through in the style’s direction. Rub a dime-sized amount between your hands and run through hair from root to tip. The more you play with this product the more your hair will have the “beach” look with incredible texture and shape. For more volume “scrunch” your hair at the root and style up. Once you’re pleased with the volume you can shape. 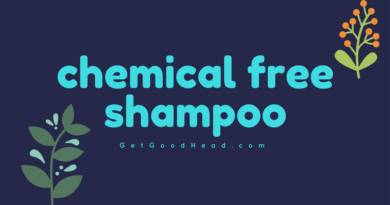 Finish with a small spritz of Garnier Volumizing Anti-humidity Hair Spray ($4.29), make sure not to spray to much so you don’t weigh down your hair and turn it into a helmet, and you’re ready to go. 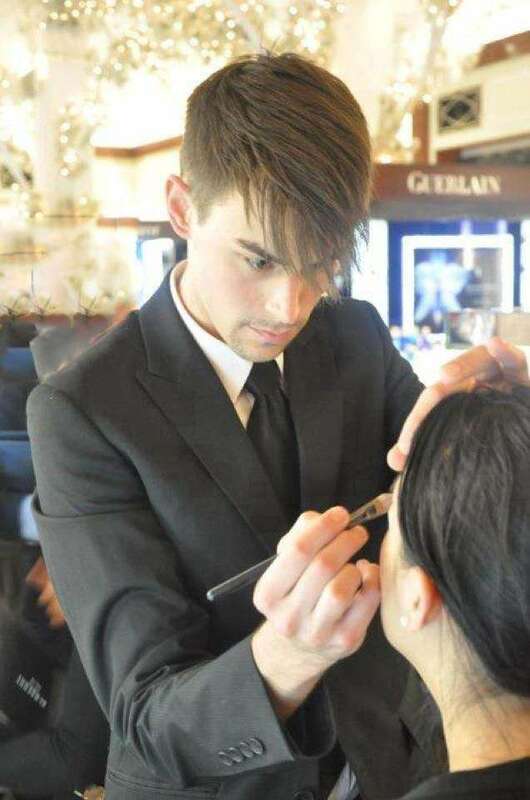 About Justin Tyme: Justin Tyme lives in Los Angeles, California and is a stylist to the stars of Hollywood. You can learn more about Tyme by visiting www.justintymeartistry.com. You can also follow him on Twitter and Instagram (@JustinTymeArt). Get more tips from Justin himself by clicking here!